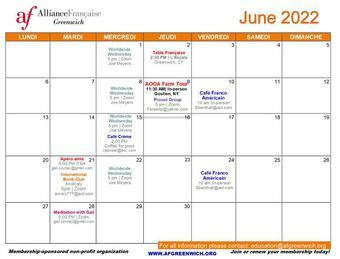 We offer some of the best French classes and cultural programs in the tri-state area, right here in the heart of Greenwich and its surrounding towns in Connecticut! 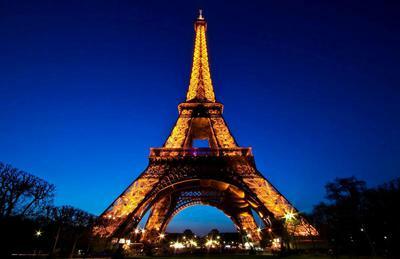 Our co-membership with FIAF (French Institute Alliance Française) also expands your options to Manhattan... We focus on French culture from France and the French-speaking world. Explore for more information and don't miss FFC festival April 26 to 30, 2019!